Students will learn how to sculpt using air-dry clay, called Model Magic. They will learn about proportions and how to make their very own puppet. 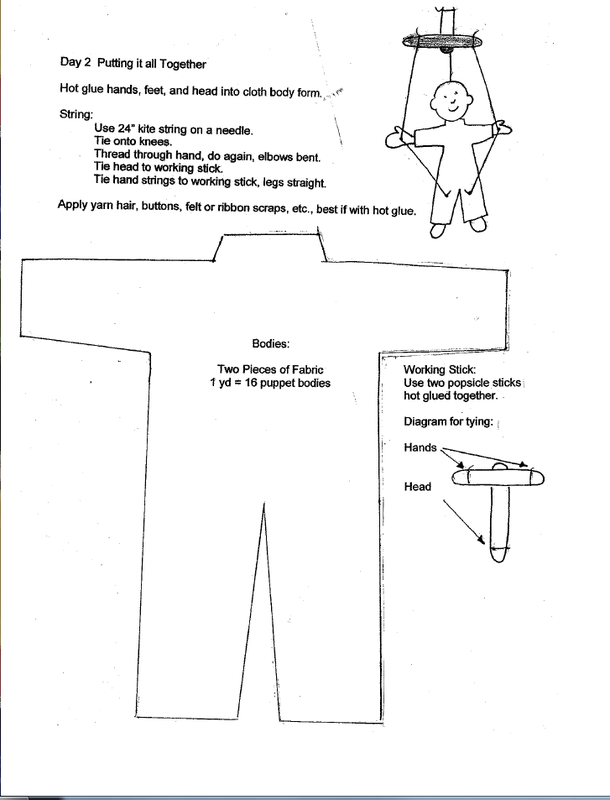 In Family Consumer Science Class they will hand stitch the clothing for their puppets. This video shows the basics of using Crayola Model Magic. 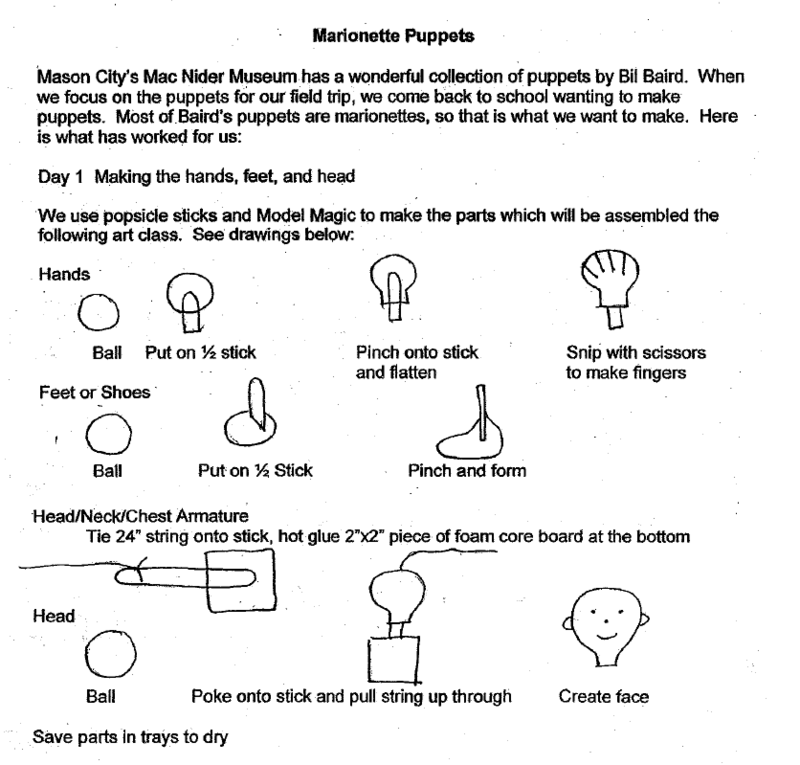 It shows how you can color the Model Magic with washable markers and mold the model magic around Popsicle sticks to create the start of your marionette. Check out how two people use marionettes to dance to the tune of the Beatles. 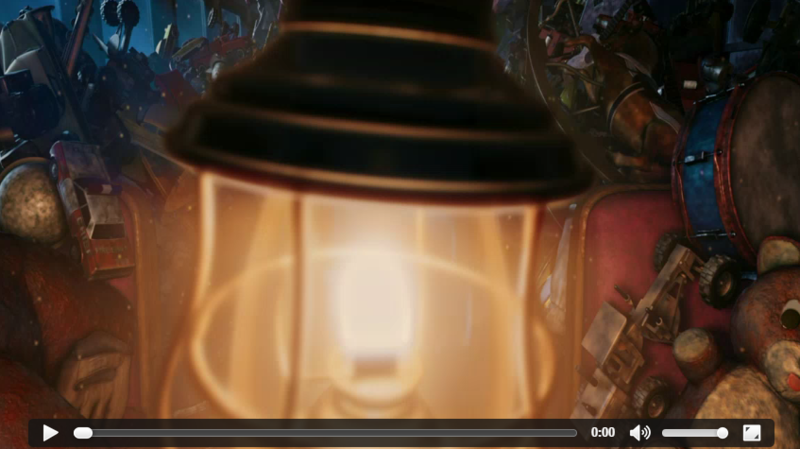 The art of puppetry is further explored with the video of Pinocchio dancing like the famous Michael Jackson. 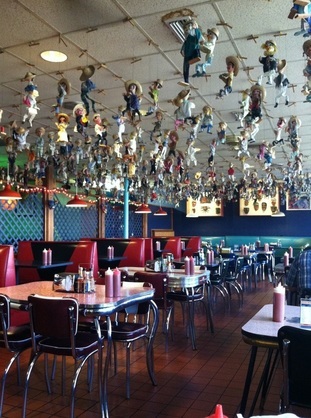 Rudy's Taco in Waterloo, Iowa has a large assortment of marionettes on the ceiling! Click on the image to download the PDF in neu.Annonate app. 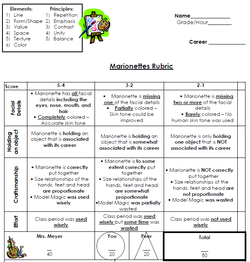 Click on the Image to see Past Projects from Mrs. Meyer's classroom Flickr account.